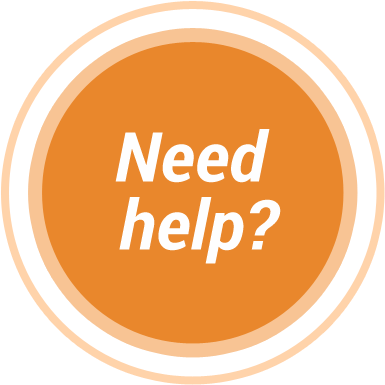 If you have a project that is over 3500 words, please contact us at 855-500-2720 or e-mail us for a custom quote. For documents of over 3500 words, please contact TranslationPal at 855-500-2720 or e-mail us for a custom quote. We offer many different options for larger documents including longer turnaround and custom pricing. - 24 hour turnaround speed over 650 words (certified orders over 3 pages) from 10 p.m. to 07 a.m. CT.
- 18 hour turnaround speed over 100 words (certified orders over 1 pages) from 10 p.m. to 07 a.m. CT.
- 10 hour turnaround speed over 50 words (certified orders over 1 pages) from 10 p.m. to 07 a.m. CT.
What distinguishes TranslationPal from other online translation services? We specialize in into-English translation in a select number of languages so that we can ensure top-quality translations. Our translators are rigorously tested to ensure that they have extensive knowledge of the source language as well as impeccable English. Each translated document is reviewed by one of our expert proofreaders. All of our proofreaders are native English speakers. Many of our proofreaders have a master's or PhD degree. TranslationPal offers a 100% customer satisfaction guarantee. 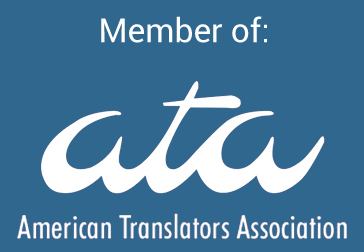 TranslationPal offers live customer service every day from 8 a.m. to 10 p.m. CT.
TranslationPal accepts and translates documents twenty-four hours a day, 365 days a year.